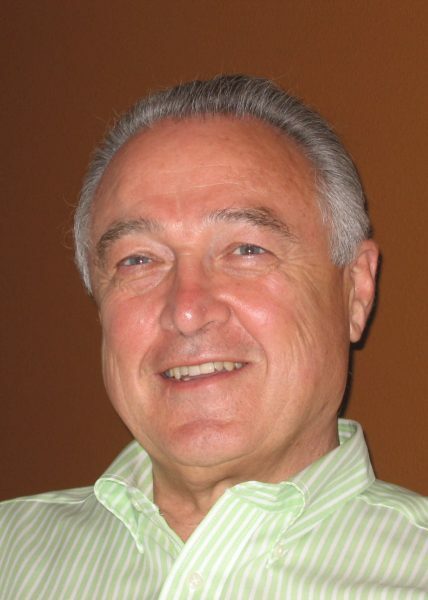 Jack is retired from the railroad industry with 30 plus years in Sales, Marketing, and Industrial Development experience with Union Pacific, RailTex, Rio Grande Pacific and RailAmerica. Jack became the Business Director for SWARS in April 2010. In 2013, his title was changed to Executive Director. Jack was President of SWARS from 1997 to 1999 and President of NARS from 2001 to 2003. Jack has a Bachelor’s degree in Business Administration from Portland State University.